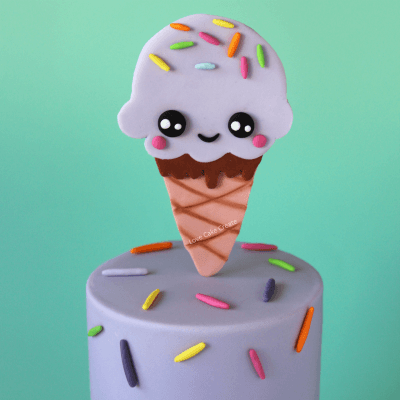 Hello and welcome to the Love Cake Create blog! My name is Caroline and I’m so pleased you’re here. 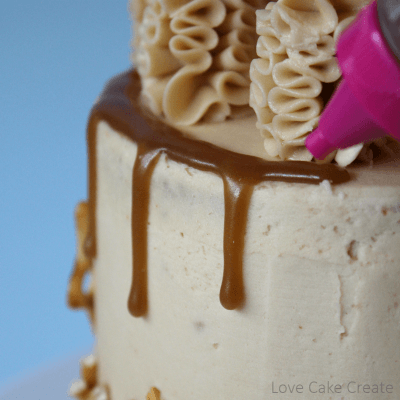 I love making cakes and creating cake decorating tutorials. 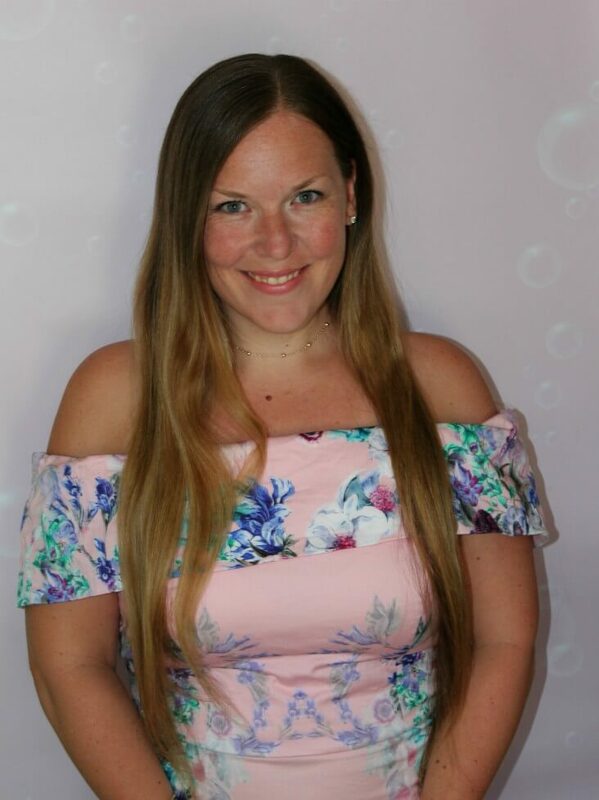 I’m a mum of two young, energetic, sweet boys and wife to an amazing husband. I love modern, fun and clean cake designs and I’m a big fan of the “less is more” concept when it comes to decorating. My aim with this blog is to help you create cakes that you’re proud of and to inspire you with cake decorating ideas. 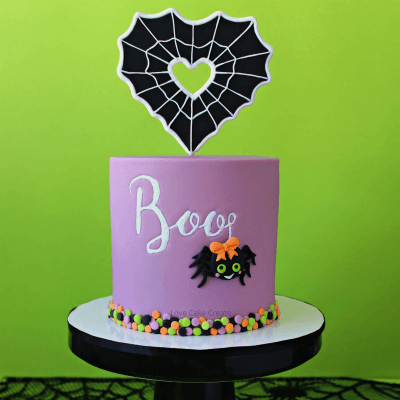 The tutorials featured at Love Cake Create are for beginners to beyond and each tutorial is easy to follow. 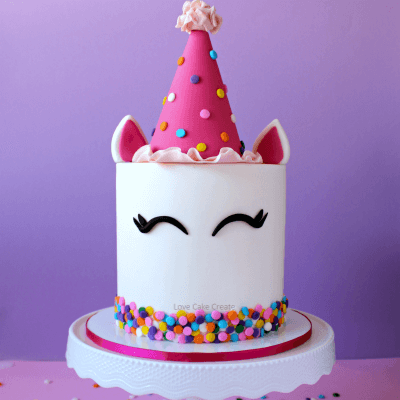 I started taking step by step photos from the beginning of my cake decorating journey, so it seemed a natural progression to start a cake decorating blog where I could share my tutorials and tips with everyone. Themed cakes are my favourite! 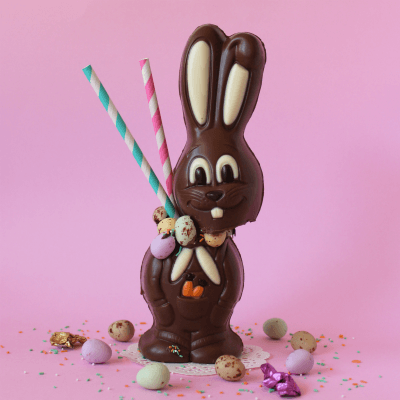 Easter, Halloween and Christmas are exciting times of the year and over the coming months you’ll find lots of fun ways to decorate your cakes and treats. I love cake and I love to create. And that my sweet friends, is how Love Cake Create began. 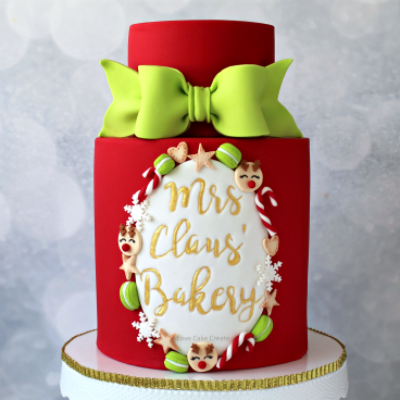 Be sure to check out Love Cake Create on Facebook, Pinterest and Instagram where I share my cakes, tutorials, recipes and ideas and sign up for newsletters straight to your inbox.